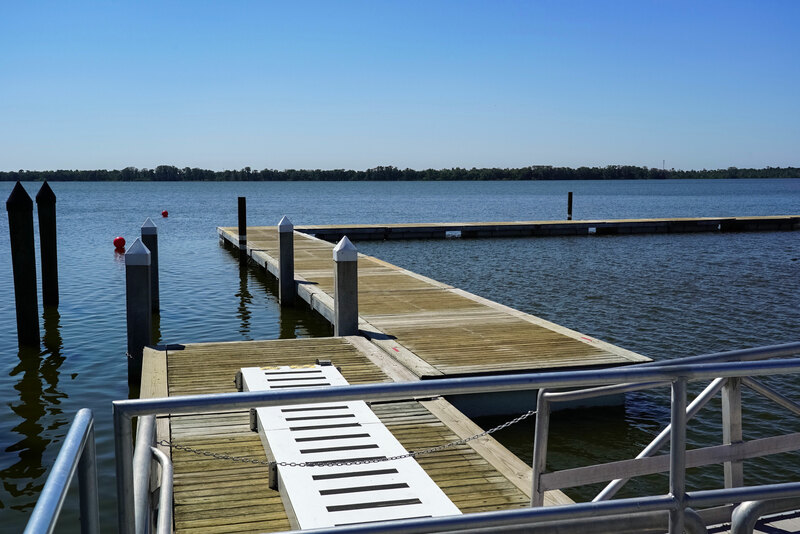 Allsports Productions was contracted to build two floating dock piers for the Annual Sunnyland Antique & Classic Boat Festival on Lake Dora in Tavares, FL. 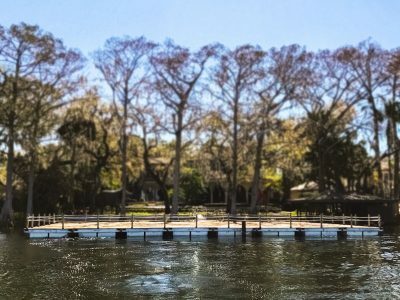 After hurricane Maria at the end of Sept. 2017, Lake Dora sustained substantial damage to its waters and park. 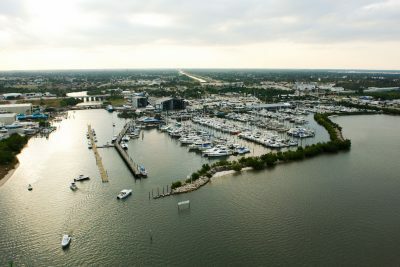 The Seaplane Base & Marine was completely demolished along with the neighboring marina. 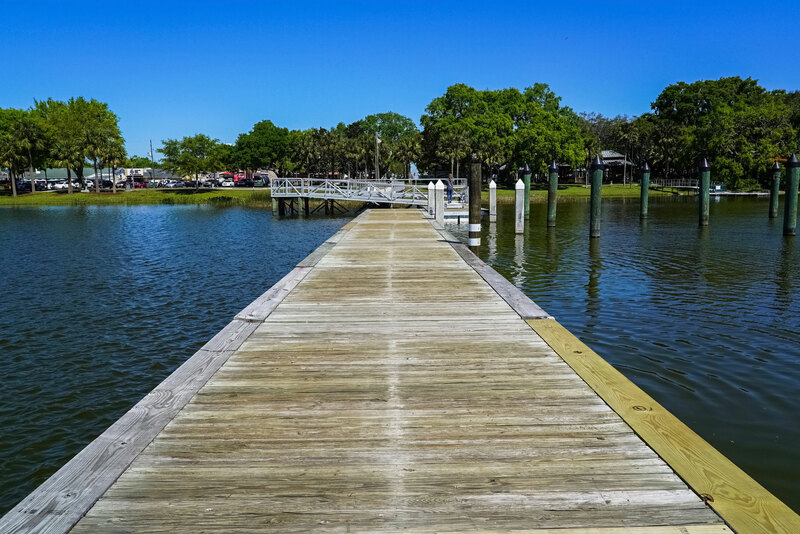 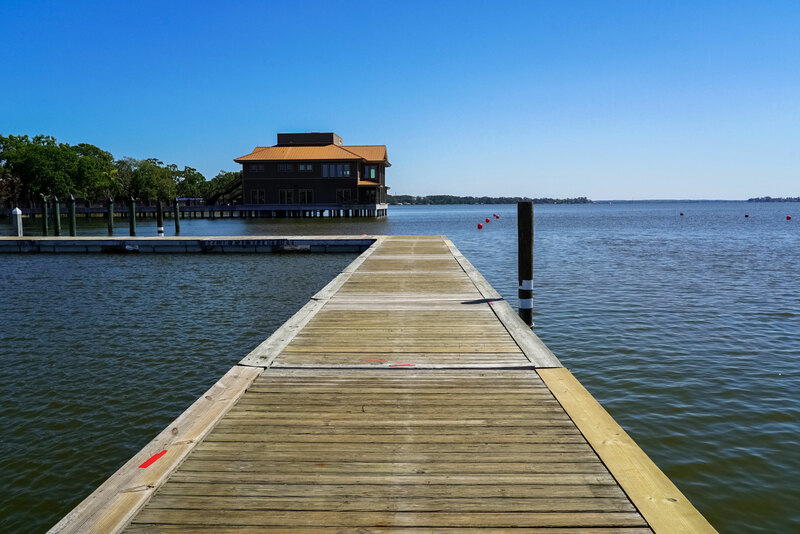 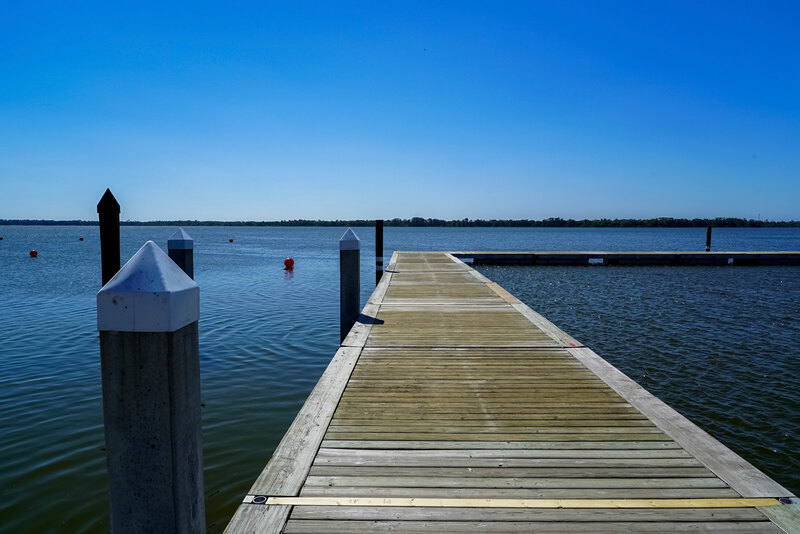 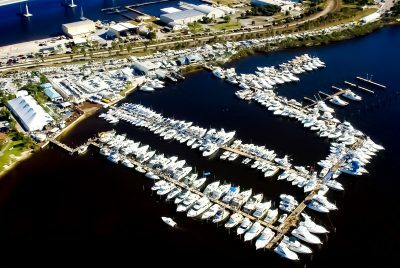 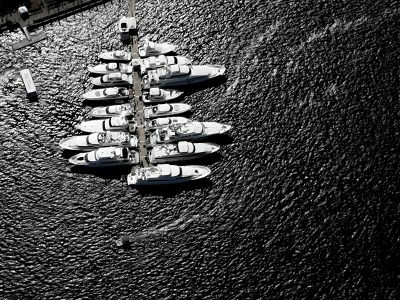 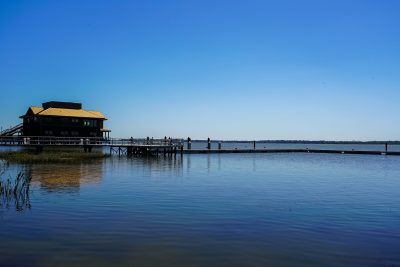 With the Annual Sunnyland Antique & Classic Boat Festival in March, the city of Tavares worked with Allsports to temporarily re-build the Seaplane Base & Marina, which stayed in place for a total of two weeks.